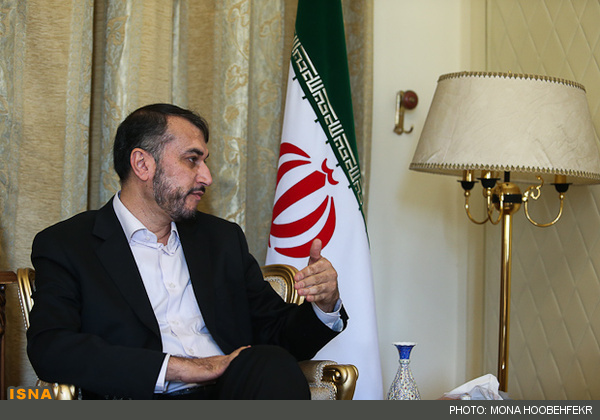 MNA – Iranian Parliament Speaker’s Special Aide Hossein Amir-Abdollahian has said the Saudi military strike against Yemen, sponsored with US’ logistics support, must be stopped since the Yemeni crisis does not have a military solution. Speaking in a meeting with International Committee for Red Cross (ICRC) Regional Director for Near and Middle East Fabrizio Carboni on Saturday, Amir-Abdollahian reiterated that ICRC has made positive efforts during Astana talks; however, the committee is in a position that can make greater efforts to bring peace and help reduce human suffering in conflict-affected countries such as Syria and Yemen. Pointing to his previous meetings with President of the International Committee of the Red Cross Peter Maurer, Amir-Abdollahian said he had some very good ideas and the time for many of those troubleshooting ideas has already come to be implemented in Syria, and they can take on a more fundamental aspect. The Yemeni people are in a state of emergency, and unfortunately, Saudi Arabia’s intervention on the country’s domestic affairs has made the situation so critical that even the ICRC has been unable to provide aid for the Yemeni people, he noted.